In case you are wondering, the best deal is to become a Wholesale Member with the purchase of one of the PREMIUM STARTER KITS! 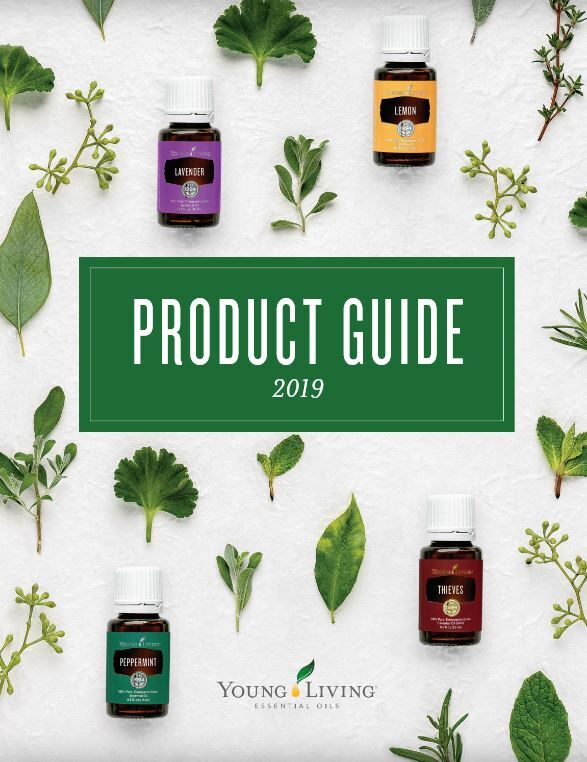 If you have specific oils you would like to order, and do not wish to purchase one of the Premium Starter Kits, we do have a Basic Starter Kit for $45. Purchasing this kit will qualify you to save 24% as a Wholesale Member. Plain and Simple. Becoming a Member makes sense! Your account will remain active as long as you order at least 50 PV per year (50 PV usually equals $50) — otherwise your account will go inactive in the 13th month. When you set up your account, you will be assigned your own Member number to use when ordering products and referring people to Young Living. Want to save even more? Essential Rewards members enjoy reduced shipping and earn credit for FREE products! Please use sponsor #35468 when asked. Thank You! If you have any questions, feel free to send me an EMAIL OR call me at 740-503-1170.